50 Comments	This post may contain affiliate links. 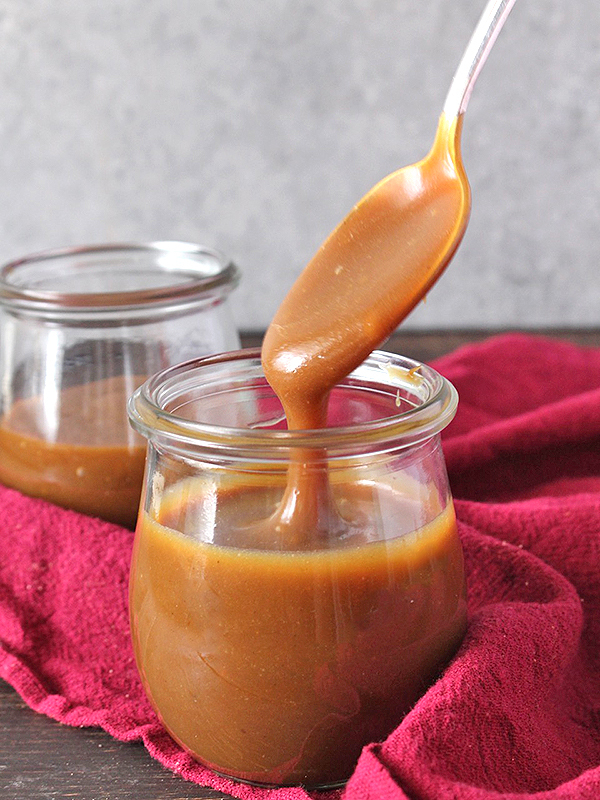 This Paleo Homemade Caramel Sauce is creamy, sweet, and easy to make! 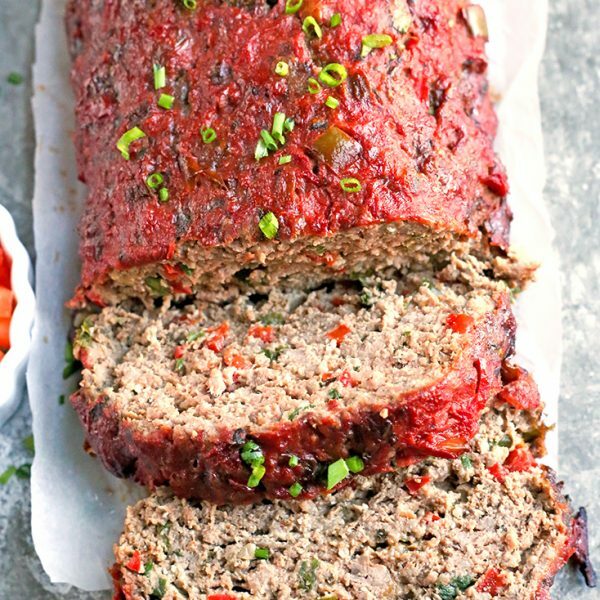 Dairy free and refined sugar free and still so delicious! 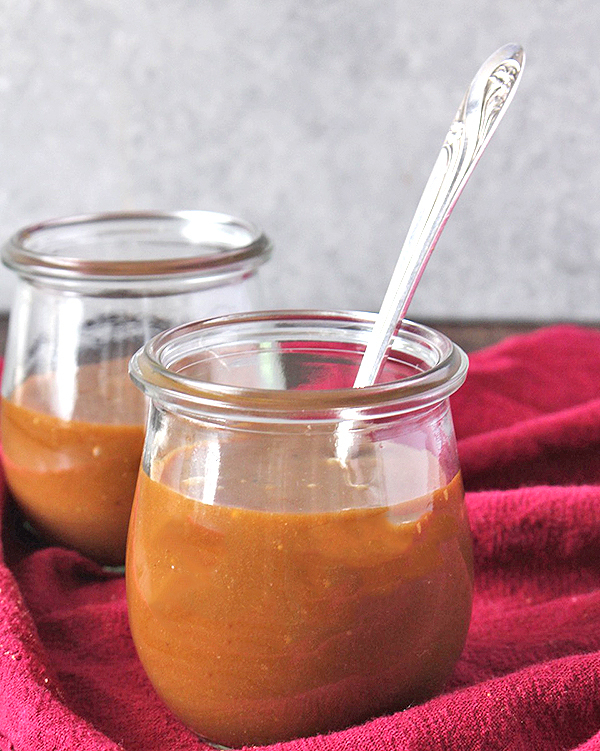 This caramel sauce was created as part of my Paleo Samoa Bars. I thought it deserves its own post though because it’s too good to be missed. It’s perfect for those bars, but it’s also good by itself! Drizzle over some brownies or ice cream, dip and apple in it, or add some to your coffee for a sweet treat. The combination of coconut sugar and honey is important. I tried with all coconut sugar and it just doesn’t work. It comes out too dark and almost burnt. The coconut cream is the thick part of full fat coconut milk. 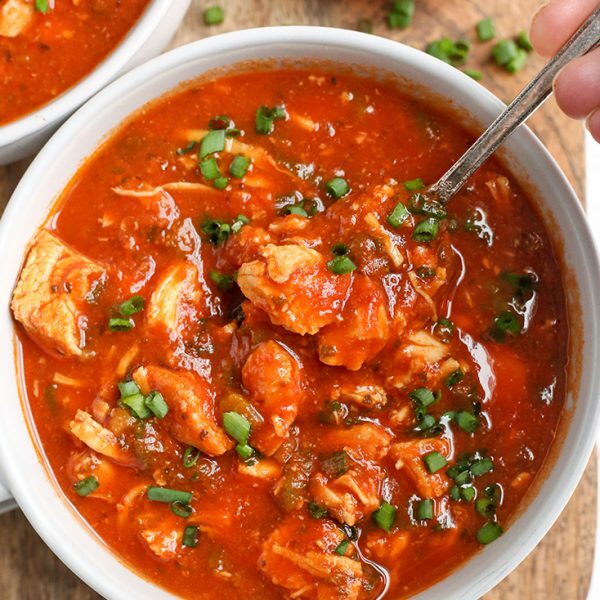 This recipe uses 3/4 cup which is exactly how much is in 1 can. Stirring is so important and I find a whisk to work best. Whisking the whole time helps keep the caramel from burning. This caramel will be slightly thick once it’s done cooking, but not like the pictures. Pour into a mason jar and let cool then store it in the fridge. It will thicken as it cools. 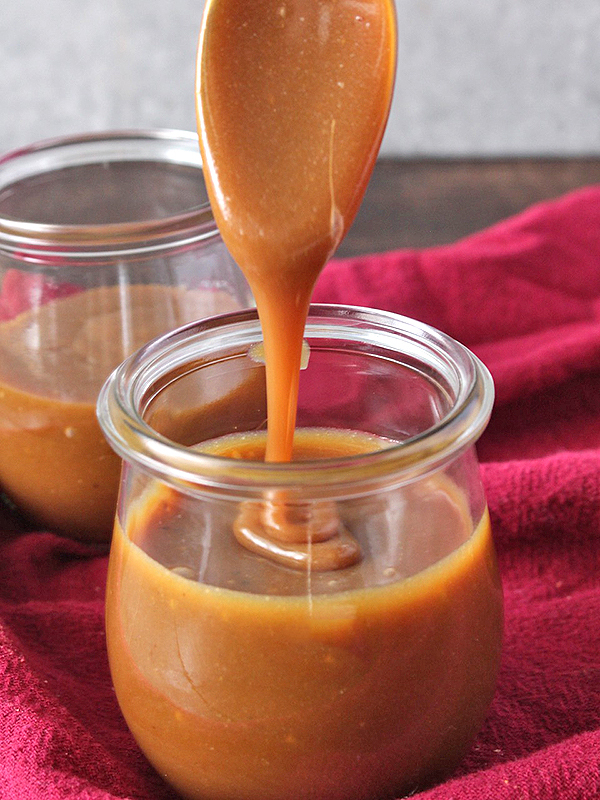 This caramel sauce is very rich and a little goes a long way! It is thick, creamy, and so good! A dairy free, refined sugar free treat that is quick to make. You will love it! In a small saucepan, combine honey, coconut sugar, coconut cream, and salt. Heat over medium heat until just boiling, turn to low and let simmer for 10 minutes. Stir continuously to prevent burning. Remove from heat and add coconut oil and vanilla and whisk to combine. This may take some whisking to fully incorporated it. 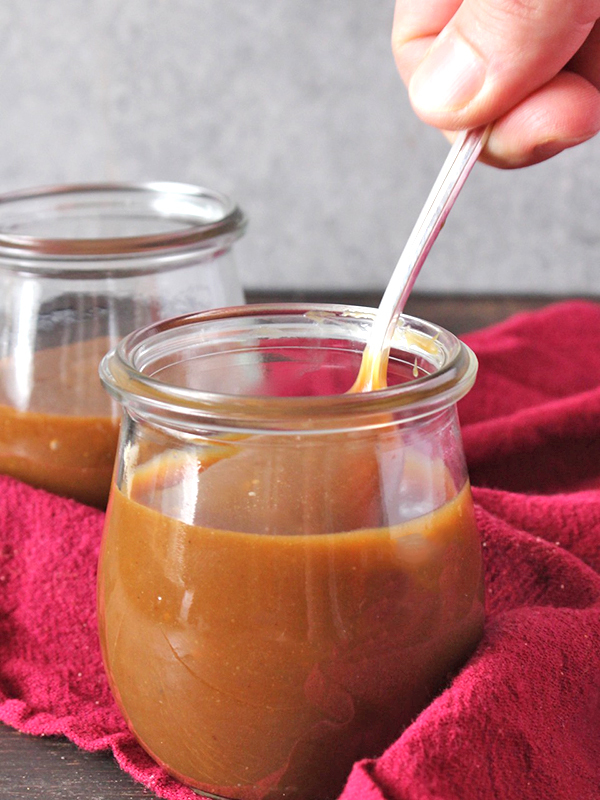 Pour the caramel into a glass jar and let cool at room temperature. Hi thanks for the recipe!! how much caramel should this recipe make?? Hi Kellie- it makes about 2 cups caramel. I hope you enjoy! This came out amazing! 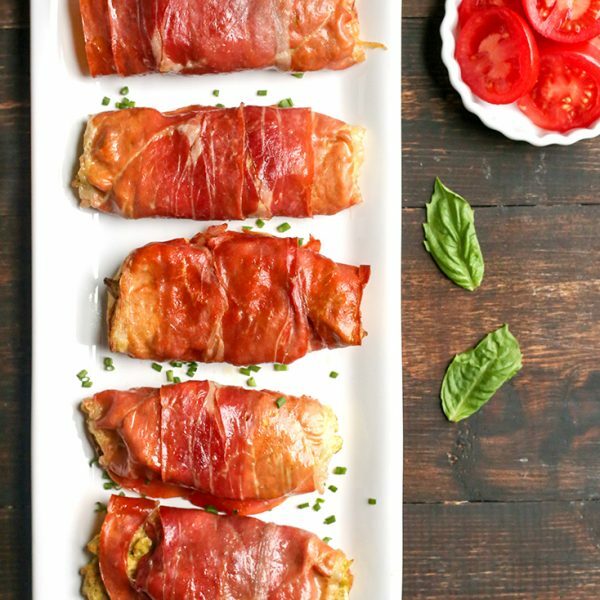 Well done with this recipe. Thanks for trying it, Caite! I’m so glad you like it! Hi! I followed the recipe but mine is dark brown like coffee. What do you mean by burning? To a crisp? Or the coconut sugar in the saucepan getting too hot and turning dark brown? I kept a constant stir so I didn’t believe I burnt anything as nothing stuck to the pan or hardened. Just wondering how you achieved such a milky caramel color. Also, is it normal that it’s so runny and not thickening at all even after the 10 minute summer/stirring?. Hi Annie- did you not use honey? Using all coconut sugar will make it very dark and almost burnt taste, but no, not like stuck to the pan. Just not very tasty. Did you change any ingredients? 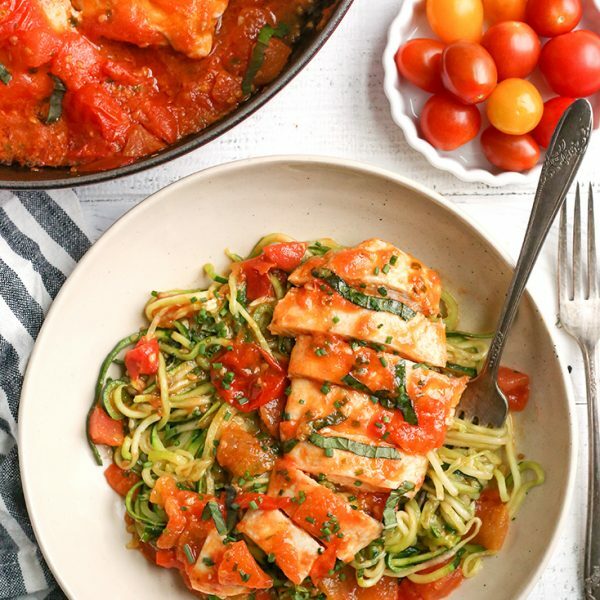 This isn’t a recipe that is very flexible. Let me know so I can help you further. Hi Nancy- this should last in the fridge up to two weeks. Enjoy! Hi! Any chance the coconut oil can be replaced with something else? Maybe a grass fed butter? Hi Celeste- I haven’t tried butter, but I think that would work great. Enjoy!